The recall affects certain Soul and Soul EVs from the 2014-16 model years. EDITOR'S NOTE: An earlier version of this story understated the number of previous recalls. Kia is recalling Souls to repair steering assemblies for the third time. 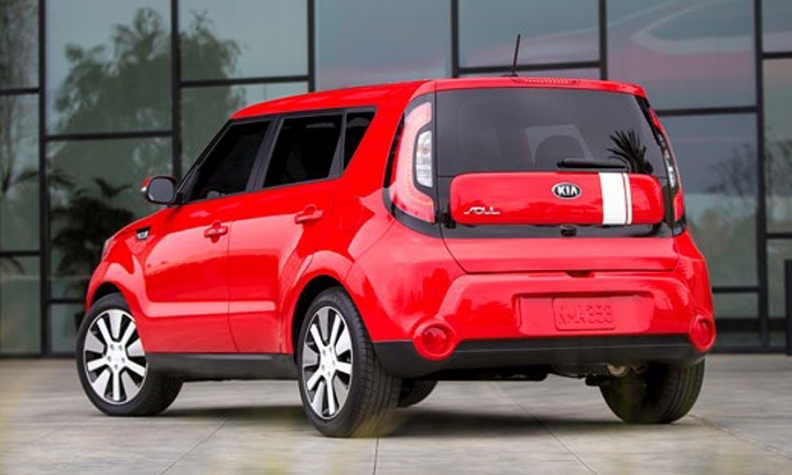 OTTAWA -- Kia Canada is recalling about 26,000 Soul compact crossovers to repair loose steering assemblies that may not have been properly fixed during two earlier recalls. Transport Canada warned that the problem could cause a loss of control of the vehicle. The agency did not immediately say whether any accidents or injuries have been reported. The recall affects 25,956 cars from the 2014 to 2016 model years and follows a similar recall involving more than 340,000 Souls in the United States. According to a notice on the Transport Canada website, a pinion plug may not have been secured properly in recalls in 2014 and 2015 and could allow the pinion gear to separate from the steering assembly. Dealers will inspect the cars and either replace the steering assemblies or refasten the pinion plugs "with an improved method," the agency said. In another recall involving the Soul, Transport Canada said in September that Kia would inspect 43,000 cars from the 2010-2013 years and fix seat heaters that could burn occupants. The agency said it received one report of an injury to a driver's leg and another of burned or melted seat fabric.